We are your flexible partner for North Adriatic! Garant Charter (Garant d.o.o.) is a family business, established in 1991. The company‘s core businesses are sailing yacht charter and charter management. 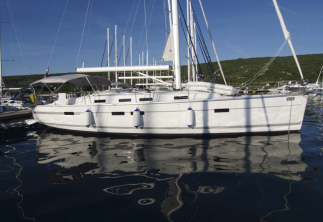 Our fleet consists of three catamarans, as well as monohulls of various years of build. This enables us to provide a wide selection of yachts suiting everyone’s budget. We will personally work with you to ensure you have the best charter vacation possible. We are hands-on, specializing in providing the best expert advice and guidance regarding the many details that will arise between the time you inquire about a charter and the time you step aboard your yacht. Our mission at Garant Charter is to know and recommend the best yachts, offer expert advice and guidance at no additional cost plus provide exceptional customer service from start to finish. 'As we are not a reselling agency, Garant's job is also to maintain our yachts, make winter service and repair to ensure that you will be able to book the yachts without any defect. Garant d.o.o. 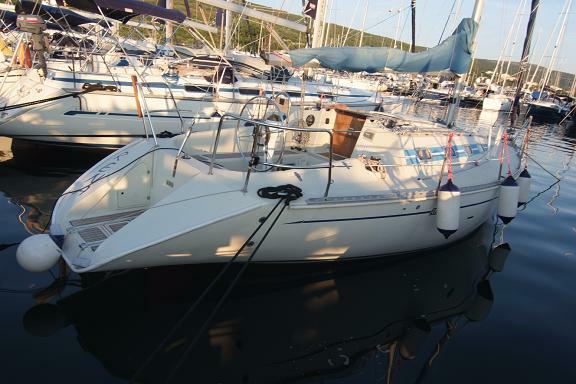 was established in 1991 and docked its first boat, the legendary Elan 331 Irena in 2000 at Marina Punat. Step by step, not rushing into a blooming Croatian charter market we were building the highest customer service standards and quality improvements to reach today’s position and became one of the charter leaders for the North Adriatic with more than 40 sailing yachts in our fleet for 2019. 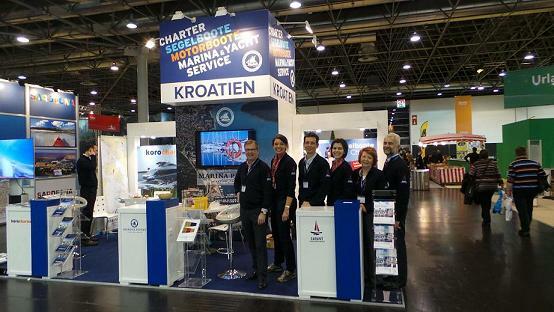 'After 15 years in the charter business we have reached the recognizable market position in the North Adriatic. The patient process was rewarded by the trust of our guests who are returning year after year and also by the trust of the yacht owners to remain in our fleet. Along with our brokerage experience Garant understands chartering from all sides of the business: as yacht owners, charter crew and charter yacht brokers. This combination of experience makes Garant Charter uniquely qualified to understand what it takes to create an extraordinary charter experience. Still, regardless of growth, the company’s goal remains that of service quality' - says Mr.Zeljko Cvetkovic, the Garant Charter base manager. For the season 2019. Garant fleet offers 42 yachts in the range 30-51 feet, from 2 or 3 cabin Bavaria and Elan to 4 and 5 cabin comfortable Beneteau, Bavaria and Elan, together with 4 catamarans. Our goal is to consistently retain our high quality of service as we continue to grow.